Keeping your pupils safe and protected when at school is the most important factor to anyone working within a school environment. Forward Fenceline can offer you fencing solutions that will not only keep children safe, but prevent unauthorised access where necessary. 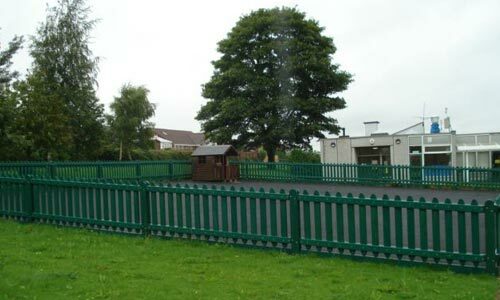 We have worked with a number of different UK based schools within Derby, Nottingham and the East Midlands – and produced great results for them all with our wide range of fencing and gate installation services. If you’re responsible for vulnerable children or young adults, security is of paramount importance. Contact the Forward Fenceline team today to find out the ways we can help you keep your educational premises secure. Call today on 01773 744 428.